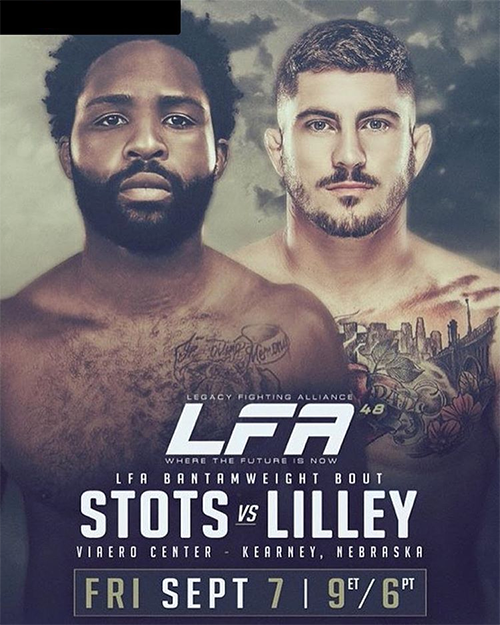 LFA 48: Stots vs. Lilley is a mixed martial arts event scheduled to take place on September 7, 2018 at the Viaero Center in Kearney, Nebraska, United States. Any LFA 48 torrent will be posted ? 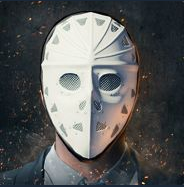 is there any possibility for a LFA48 torrent? 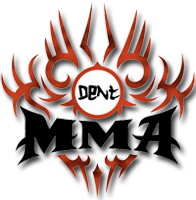 ..::UFC Fight Night 145 - Blachowicz vs. Santos Competition Winner::..
..::UFC Fight Night 144 - Assunção vs. Moraes 2 Competition Winner::..
Yeah I agree its a shame nobody seem to have capped the live show. Totanon (thanks for the releases!) had a good LFA run but everybody needs to be away sometimes I guess. I imagine that we will see LFA 48 when it is available on axs online, they are very slow on releasing the past events on axs online... But it should pop up sooner or later.